It’s no secret that self-care is vital to your emotional and physical well-being. Countless studies laud the benefits of a wide range of activities, from healthy endeavors like speed walking to creative pursuits like painting, for reducing stress and achieving balance and joy in life. So it shouldn’t be a surprise to learn that taking … Read More! 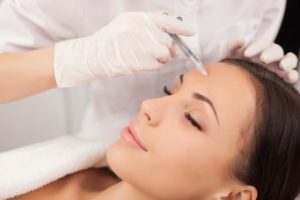 Despite their popularity, injectables are still misunderstood by many. To set the record straight, here are the most common myths we’ve heard regarding Botox® and dermal fillers, the world’s most popular non-surgical anti-aging treatments. 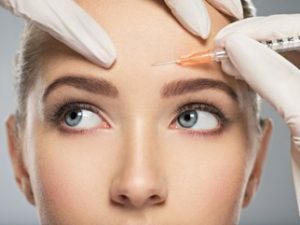 Myth: Injectables make you look “fake.” Fact: Unless you are seeking the “overdone” look, there’s no reason for anyone to know … Read More!